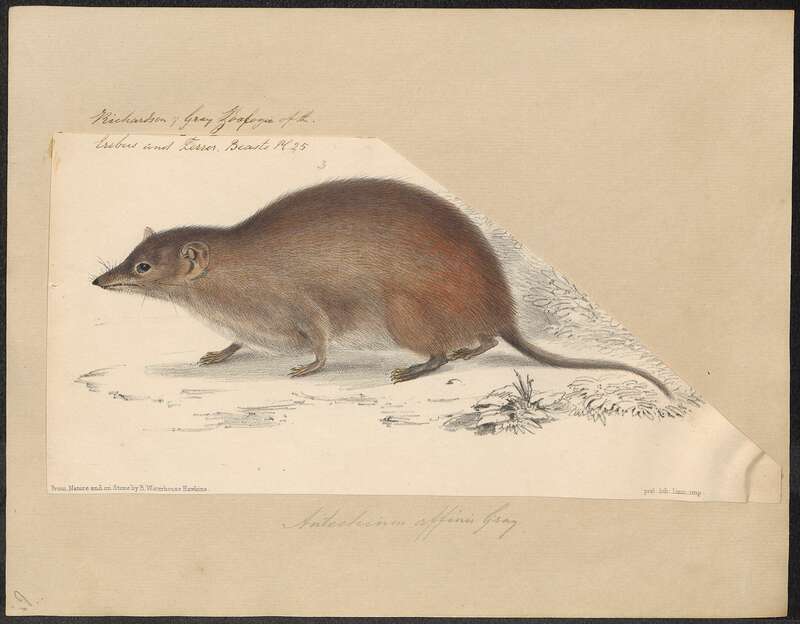 Antechinus minimus (Swamp antechinus) is a species of mammal in the family dasyurid marsupials. It is found in Australasia. It is a carnivore.